Located in Essex we are ideally located to be available to all the London boroughs and Essex counties. As one of the most highly regarded and superior Limousine companies in the south we are proud to offer the best service in Limo hire and executive car hire. See map below for the extensive areas we cover. With the most stunning and sophisticated fleet of vehicles we are sure we will be able to cater to all your chauffeur driven needs. 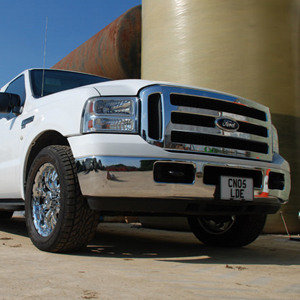 Here at Love Limos we pride ourselves in offering the best and most sought after vehicles in the south. 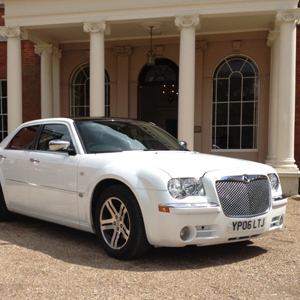 All of our cars are chauffeur driven by our professional, personal and discreet staff. Our fleet includes executive cars such as the Rolls Royce Phantom, Bentley, Mercedes, BMW and more. Our Limousines include a choice of Hummers, Party buses, standard stretch limos, a stretch Range Rover and even a stretch Ferrari. We feel that our well thought out and crafted fleet will have a car in it to accommodate any occasion or need imaginable, whether it be a wedding, prom, hen and stag dos, business/executive travel, birthdays, nights out and much more. Every single car in our fleet is immaculately kept and maintained to the highest of standards, each car has built in sound systems and air con ensuring your journey will be the most enjoyable and one to remember wherever you may be headed in Essex. At Love Limos we pride ourselves on our excellent wedding car service, we can specifically tailor our service to meet your wedding day needs, and whatever your requests we're sure we can come to some arrangement to make your big day run smoothly. . We offer a wide range of cars to choose from in our fleet of cars and limousines in the Essex area that will make you feel nothing less than royalty on the biggest day of your life. With every other aspect of the day being perfect with all the things of your dreams why compromise on travel. 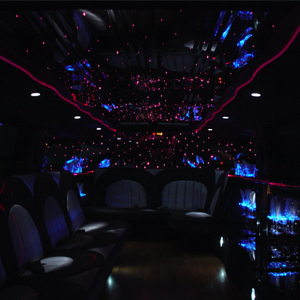 Choosing Love Limos you are guaranteeing you and your soul mate will arrive in pure luxury. Our polite, understanding and professional chauffeurs will arrive promptly and pour you a glass of bubbly whilst driving you between venues. The luxury transport doesn't have to end there. Why not hire a few cars or limos for guests, and let them travel in luxury too, its your big day, so it seems only fair that you get to treat the guests who turn up to celebrate. After all this will be the happiest day of your life and we would love to be a part of it. Any of the executive cars from our fleet would be ideal for any business travel you require, we will make sure you arrive to important meetings feeling relaxed and ready to go. We are able to arrange pick ups of clients from any Essex destination or London airport and ensure they get to and from venues safely and promptly driven by one of our professional and CRB checked drivers. All of our Cars and Limousines are available for private hire throughout Essex and are the ideal addition to many occasions such as evenings out, sporting events, birthdays, theatre trips, concerts, shopping trips, sightseeing tours and many many more. All of our Executive Cars and Limousines arrive on time and are driven by CRB checked drivers, so to add a touch of something special to any occasion choose one of Essex's finest executive travel companies to book with.